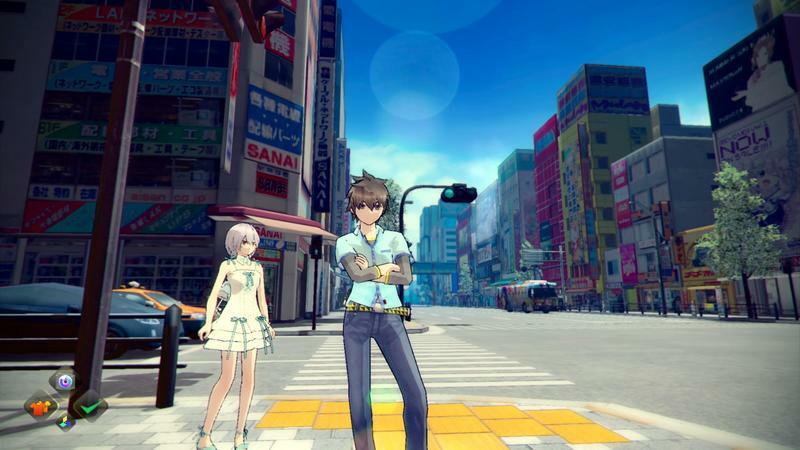 XSEED’s not entirely creepy Akiba’s Trip: Undead and Undressed now has a release date for American shores. Ready your wallets, because this oddball game will be available for the PlayStation 3 and PS Vita on August 12th, just before the fall rush. If you’d like to wait though, the PlayStation 4 version will also be making its way stateside during the holiday season. 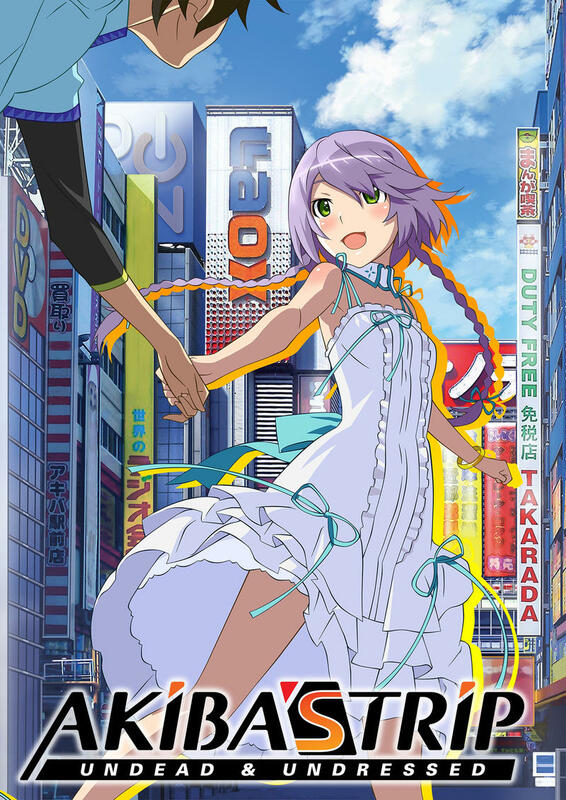 What exactly is Akiba’s Trip: Undead and Undressed? Well, just like its awkward title implies. 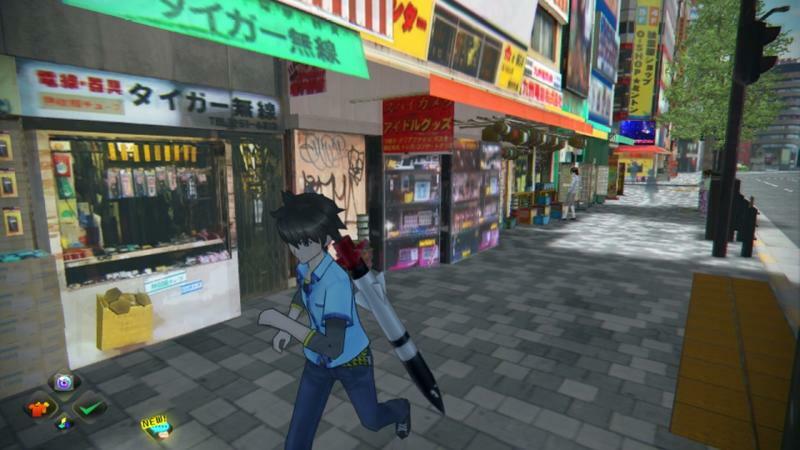 You play as Nanashi, a young undead agent in Tokyo’s otaku-town, Akihabara, and you hang out with the locals. Go to cosplay events and discuss outfits with scantily clad ladies, and rock on with drooling fanboys while they gaze at their favorite pop-idols performing in the streets. 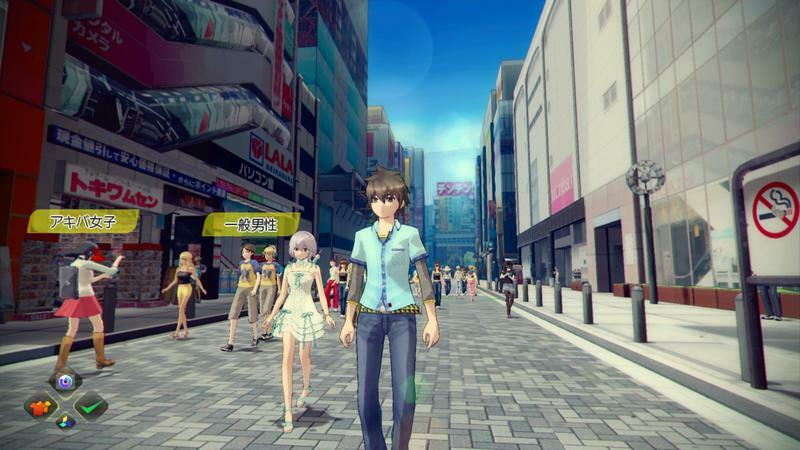 Just like the real Akihabara, right? Actually no, not at all. Many of the people walking through the streets are actually vampires, and as an undead agent fighting for the side of good, it is your job to identify which pedestrians are actually a threat and rip their clothes off, vanquishing them in the sunlight. You just have to make sure that you are actually attacking a vampire and not a real person, woe be unto you if you are wrong. Best of all, sometimes fists just aren’t enough, so like any solid beat ’em up, just about anything can be used as a weapon. Baseball bats, comic books, and motherboards are scattered throughout the electronics paradise, and Nanashi can use them to beat his foes into submission before yanking the shirts off their backs. 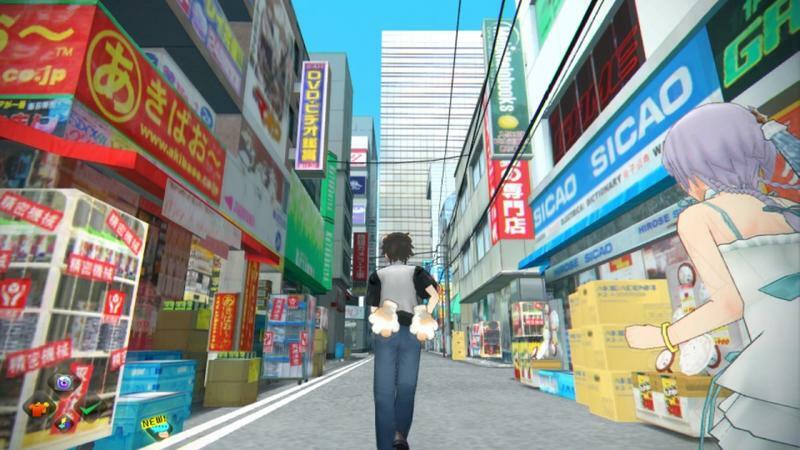 The game hypes itself as recreating the feeling of actually being in Akihabara, but trust me, you don’t want to go about doing that in the actual place. You’ll wind in up in prison for quite some time. 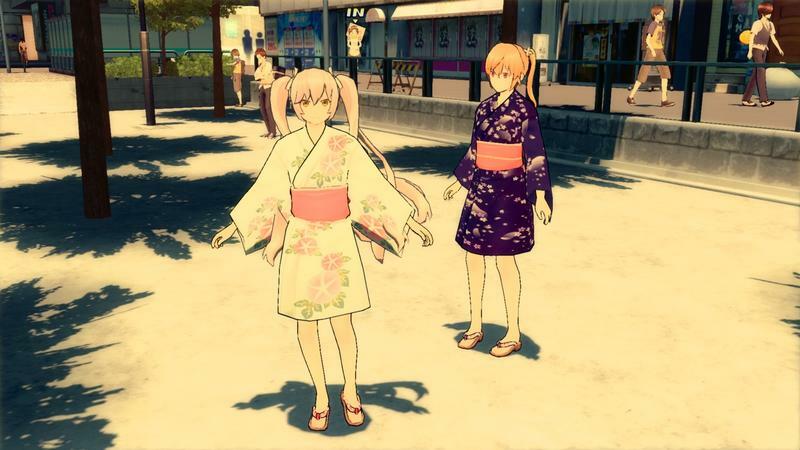 I have a few obvious reservations about the nature of this game, but I totally get that it’s Japanese fan-service. There are some things you just have to blindly accept when playing a game of this type, like using vampiric evil as an excuse to cover up what is actually obscene harassment. I won’t lie, though. The fighting does look like a lot of fun in an old fashioned, simple beat ’em up kind of way, and Akihabara looks like how you want to imagine it, not how it really is. That’s not the main lure. Call me weird, but I’m actually more interested in collecting clothes to dress up my characters. That’s my video game addiction these days. Outlandish, mismatched Japanese outfits in everything from Final Fantasy XIV to Dragon Quest IX and even nonsense like this. It’s so much fun! 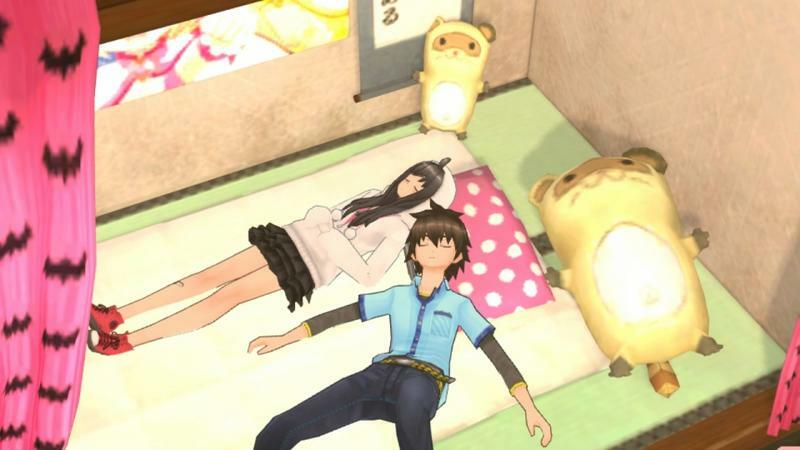 Akiba’s Trip: Undead and Undressed will be released for the PlayStation 3 and PS Vita on August 12th. The PlayStation 4 version will be out later this holiday season. 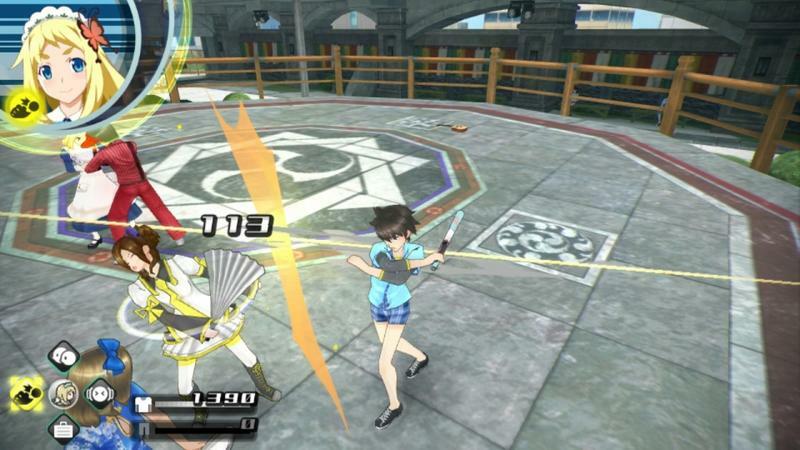 Enjoy it while it lasts, because XSEED said they are done with fanservice games outside of the Senran Kagura series from here on out. I agree too. The RPG thing it has going on with Ys and Legend of Heroes is a much better image.